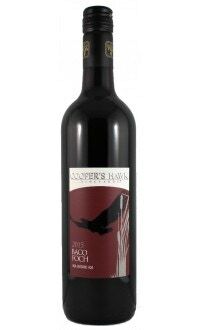 Known for producing a dark, rich, and robust red wine, Baco Noir is a French-American hybrid red wine grape with origins dating back to the late 1800’s. Discovered by French grape breeder François Baco, it’s a cross between Folle Blanche and an unknown member of the New World’s Vitis Riparia family. 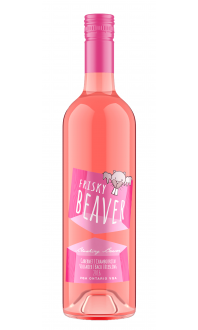 It eventually made its way over to North America and can now be found in both Canada and the United States. 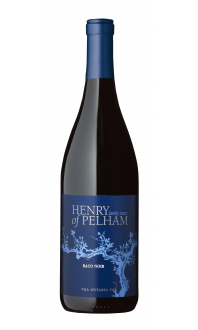 Since it benefits from cool growing temperatures, you will find Baco Noir across Ontario and in States such as New York, Michigan and Oregon. 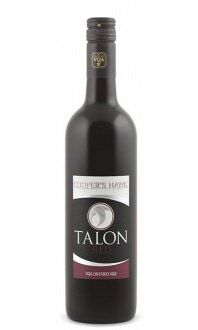 Baco Noir has an attractive, deep colour tint. 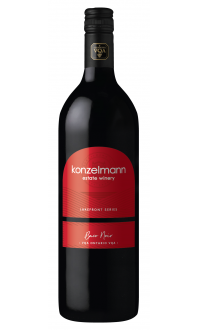 Medium to light bodied, this grape has rustic aromas with notes of cherry and smoke. 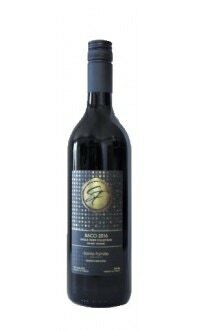 Baco Noir explodes with flavour, its lush fruit tones of mixed berries and plum are complemented by herbal notes. 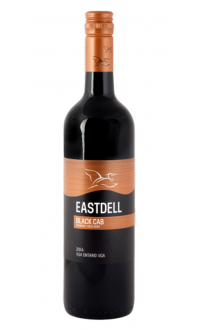 Often aged because of its juicy acidity, it has a refreshing and persistent finish. 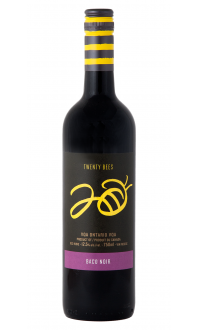 Baco Noir quickly became one of North America’s most successful hybrids. 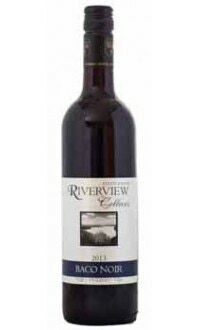 Introduced in 1955, it is now one of Ontario’s most grown grapes. Its ability to survive harsh winters makes it the perfect fit for Ontario’s unpredictable climate. 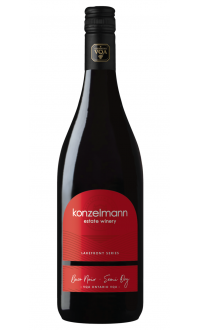 Its resistance makes it a friendly alternative to growing Pinot Noir.